Behind The Thrills | Six Flags announces a full line up for 2013 with new coasters, rides shows and more! Six Flags announces a full line up for 2013 with new coasters, rides shows and more! Six Flags announces a full line up for 2013 with new coasters, rides shows and more! 2012 was an unprecedented year for Six Flags parks when they rolled out more attractions, coasters and shows for 2012 than any other year in the amusement park chain’s history. 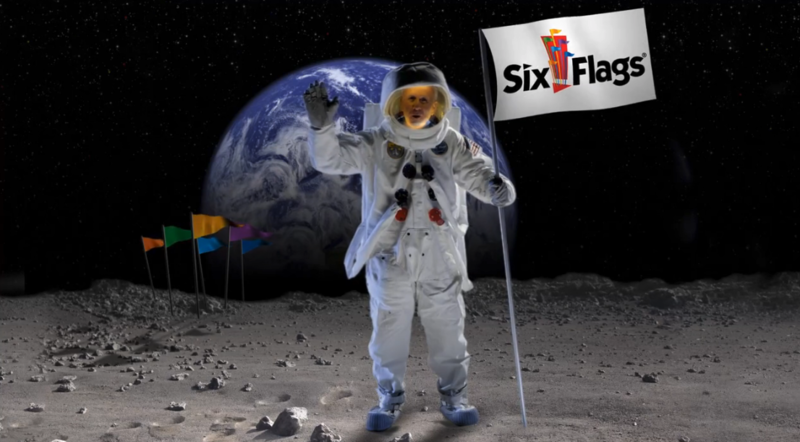 This year, they aren’t letting up with a huge early morning announcement that lined up the entire 2013 season for every Six Flags park in the world. While the amount of coasters has been scaled back, the amount of fun and thrills seems to be amped up to six…flags. 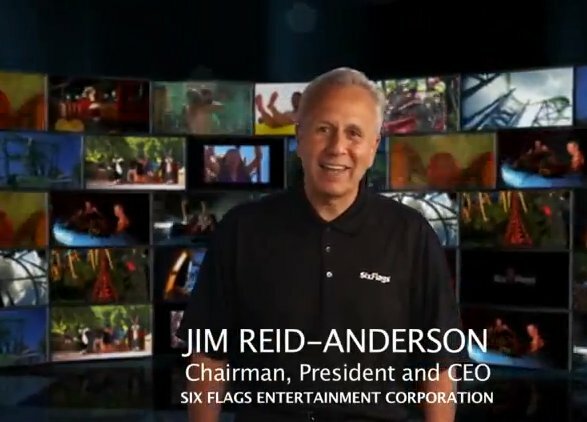 Jim Reid-Anderson, President and CEO of Six Flags Entertainment Corporation introduced the all new attractions in a 12 minute long video, posted first on the official Six Flags corporate Facebook Page. While the chain isn’t rolling out the same number of coasters, what they are rolling out is certainly impressive. The crown jewel definitely seems to be Full Throttle, with many new elements and a huge promise of firsts to many coaster fans! What do you think of the announcements? Let us know in the comments below! For more information, visit the official Six Flags website! Six Flags Magic Mountain moves to year round operation for 2018!